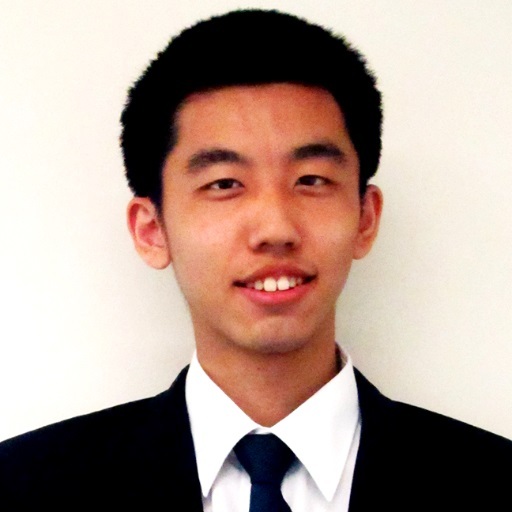 Despite my love for web development and entrepreneurship, I can't deny the fact that I love to read and write! Here, you can find a list of self-published books I've written so far. One of my life goals is to someday write a fictitious medieval setting novel series when I retire. After all, books help you learn new things, obtain new experiences, and help get that creative mindset going. In this day and age, money is power, but what's also just as powerful is knowledge. Let’s face it, there’s only 24 hours in a day, and 7 days in the week, and regardless of whether you or rich or poor, everyone has that same amount of time. However, why is it then that so many make so little progress towards their goals or just better managing their time in general? How are people who are successful able to accomplish so much throughout the day, despite having the same 24 hours? 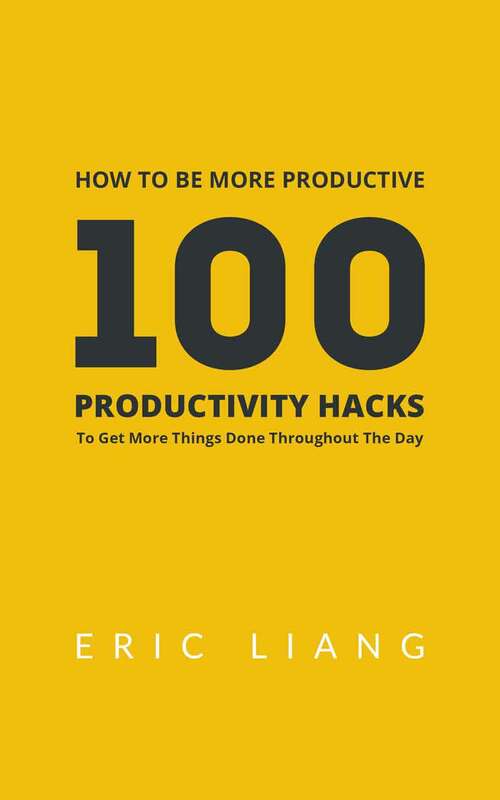 In this book, you will learn 100 different productivity tips and tricks that will help you manage your time better and get things done. No longer will you have to be the guy who wishes to become more productive or wishes to have more time in the day to do what you want. 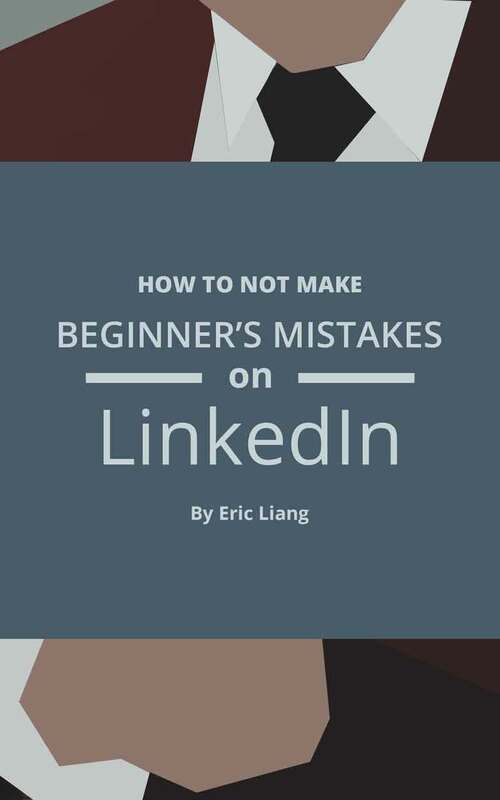 In this ebook, you will learn how to not make embarrassing beginner's mistakes on Linkedin which could potentially turn off employers and job recruiters from hiring you or just potential connections in general who won't take you seriously because your profile wasn't setup properly. After all, Linkedin is not just another social media platform, it's a place where you build your image as a professional individual in the working world of society. Save the selfies and the partying events for Facebook.